If you depend on batteries at home or on the job, you need them to be reliable. 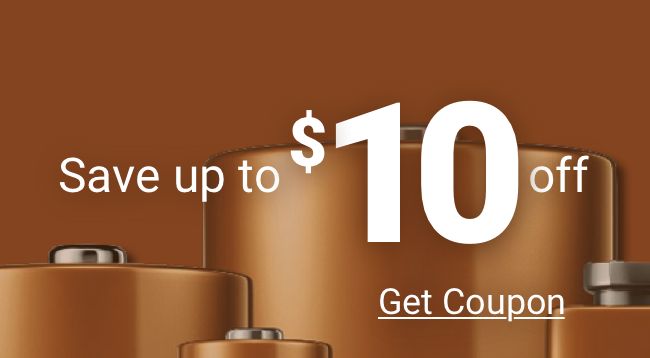 It makes sense to choose a name-brand battery like Duracell. The only problem is when you're only buying a few at a time, the Duracell battery cost really adds up. The right answer for heavy battery users is to buy Duracell batteries in bulk. Medic Batteries is the best source for discounted Duracell batteries. We sell batteries in bulk packages for both convenience and for wholesale savings, which allows us to keep your battery cost low. We never lower our standards. We sell only fresh, carefully stored batteries (unlike what you find on store shelves) and back every one with great customer service and a full satisfaction guarantee.